Oppo RX17 Pro and Oppo RX17 Neo Launch, Learn About These - mobilereview.online - The Ultimate resource for mobile phones reviews, specification, information. 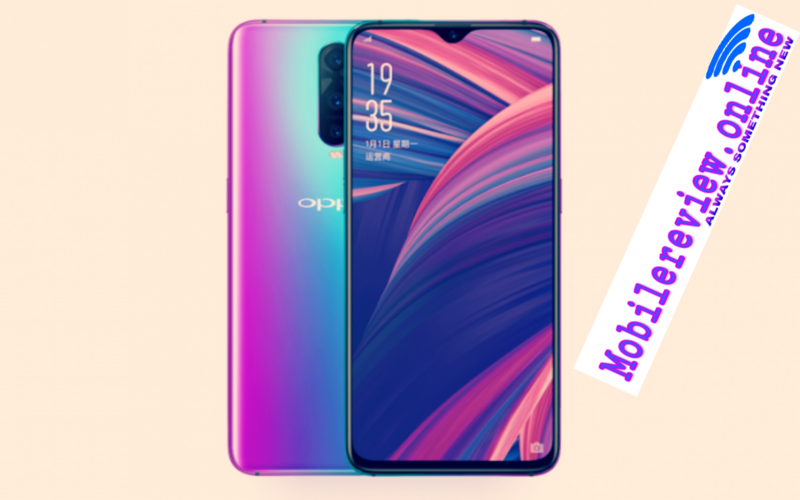 Chinese company Oppo has launched two new smartphones Oppo RX17 Pro and Oppo RX17 Neo in the European market. Both devices come with Gradient Shiny Back, Waterdrop Notch and In-Display Fingerprint Sensor. Both the smartphones have a 25-megapixel AI front camera on the front panel. They run on ColorOs 5.2. The smartphone has 6.4 inch display and is equipped with 91.5 percent screen-to-body ratio. Oppo Rx 17 Pro handset is more premium than Oppo RX17 Neo. Pro variants have Snapdragon 710 processors, 6 GB RAM and Triple Rear camera setup. Oppo Rx 17 Neo has Snapdragon 660 processor, 4GB RAM and dual rear camera setup. If seen, both of the smartphones are the European incarnation of Oppo R17 Pro and Oppo R17 Neo launched in China. Oppo RX 17 Pro is priced at 599 euros (about Rs 49,800). This price will get 128 GB storage variants with 6 GB RAM. Oppo RX17 Neo's 4 GB RAM and 128 GB storage variants will be sold for 349 euros (about Rs 29,000). RX17 Pro will be sold in Radiant Mist and Emerald Green colors. At the same time, RX17 Neo Moka Red and Astral Blue will be found in color. 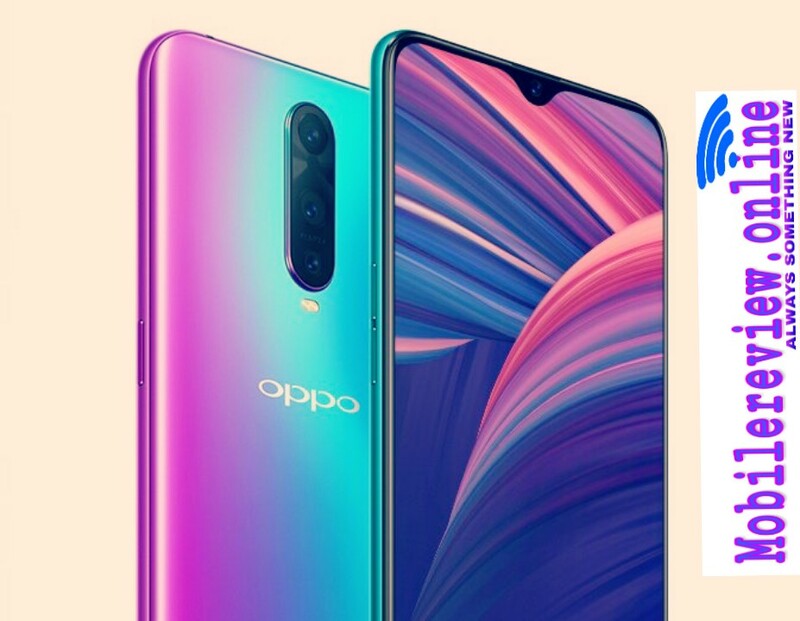 ColorOs 5.2 is based on the Android 8.1 ORIO in Oppo RX 17 Pro. It comes with dual sim support. The smartphone has a 6.4-inch Full-HD + (1080x2340 pixels) display which comes with 19: 9 aspect ratios and Corning Gorilla Glass 6 protection. The smartphone has Snapdragon 710 processor and Adreno 616 GPUs. There are 6 GB RAM for Jugalbandi and inbuilt storage is 128 GB. Oppo RX17 Pro has a setup with three cameras on the back. One of these is a 12-megapixel rear camera. With it, there is a 20-megapixel secondary rear camera in the buffaloes. It is an F / 1.6 extraction sensor. Third Time Off Flight 3D Sensing Camera Detection for 3D Effect Photos There is also LED flash with this setup. Oppo RX17 pro 25 megapixel camera on the front panel. It will come with F / 2.0 aperture and AI feature. Oppo RX17 Pro has a battery of 3,700 mAh. This Supervise supports flash charging. About this, the phone claims to charge 0 to 40 percent in 10 minutes. The connectivity features include Dual 4G VoLTE, Bluetooth 5, Wi-Fi 802.11 AC, GPS, USB OTG, USB Type C and NFC. The smartphone's dimension is 157.6x74.6x7.9 millimeters and it is equipped with in-display fingerprint sensor. On the other hand, Adreno 512 GPUs with the Snapdragon 660 Octa-core processor have been given in the Dual-SIM (Nano) Oppo RX17 Neo. Together, there are 4 GB RAM for Jugalbandi. The dual camera setup is on back side. The primary camera is 16 megapixels and it is F / 1.75 aperture. Secondary sensor is 2 megapixels and it is equipped with F / 2.4 aperture. There is also LED flash with this setup. Oppo RX17 Neo has a battery of 3,600 mAh. Smartphone's connectivity features include Dual 4G VoLTE, Wi-Fi 802.11 AC, Bluetooth 5, GPS and Micro USB port. Dimensions of the device are 158.3x75.5x7.4 millimeters and weighing 156 grams.